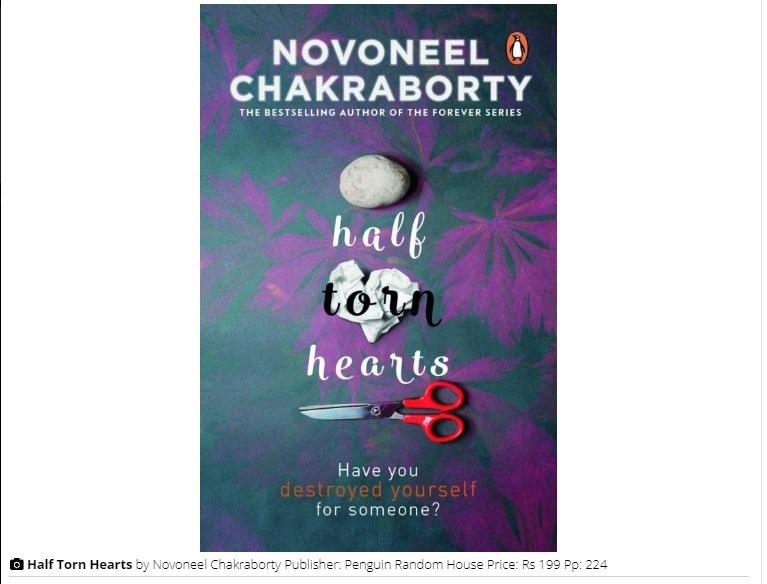 Novoneel Chakraborty talks about his autobiographical novel Half Torn Hearts. 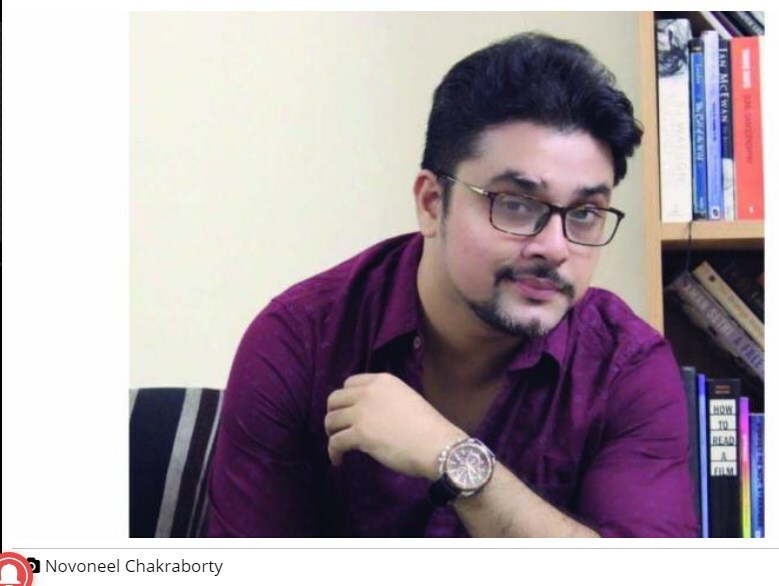 For Novoneel Chakraborty, Half Torn Hearts, his 11th novel, is a book that remains close to his heart. The book, which narrates the story of Shanay Bansal and his meeting with Raisa, Nirmaan and Afsana, is the author’s first autobiographical novel. “Half Torn Hearts is an ode to three women in my life, who have been my ‘emotional surgeons’ altering me to become a better human being,” he begins. As every character in the book is inspired from real life people whom he has met and closely interacted with, Novoneel says, it was a tad challenging to weave the story. “Not only because I was writing about real people, but to the world I had to garb it up well, too,” he says, adding, “I’ve taken instances, feelings from my real-life experiences and put them within the context of a story to make it as engaging as I could,” says the author, who is known for his romantic thrillers and strong female protagonists. “I strongly believe one doesn’t find a subject. The subject finds you and consumes you. And then catapults you into a journey, where you keep digging within and outside till a story comes into view,” he says. According to him, the magic of creation lies in its vagueness. “Inspiration is such a thing that you sometimes don’t know when it happens. Of course, interaction, be it with readers or whoever, plays a role since the subconscious constantly makes its own notes which comes out when I write things down. Certain actions of some readers have definitely led me to create characters and plot points in my previous works,” he explains. In Half Torn Hearts, Shanay’s life turns upside down when he receives a mysterious voice note from an unknown number. He is told that he is part of a story he is not aware of, but only he can decide its climax. Shanay decides to be a part of the story in which he meets the three characters. A writer by destiny — as he calls himself — Novoneel feels that each story has helped him evolve as a person. “Every story has left behind marks of realisation within me since I’m too attached to the story and the characters I create. Somewhere I think I live with them even if they are fictional,” says Novoneel, who is currently working on a couple of books and a few web series.